Parmar Industries is a sole proprietorship (individual) firm that is engaged in offering machines, paper and paper products. 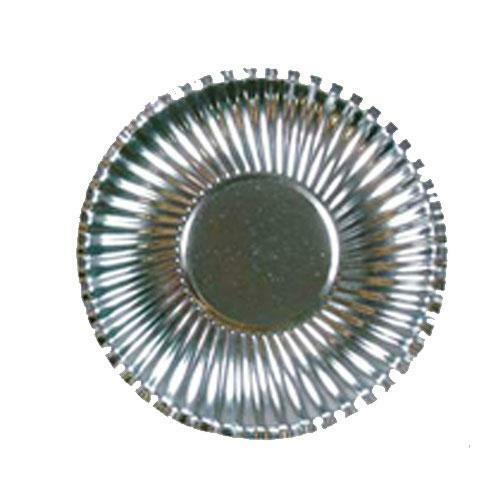 We supply Disposable Silver Paper Plates, which are produced using top-grade paper and can be availed in different sizes. Ours is a well-established organization based in Buxar(India) and in proximity to valuable resources. Product packaging is done using industrial grade materials by us to ensure safe and undamaged delivery of consignments. Further, we provide tailored packaging solutions.